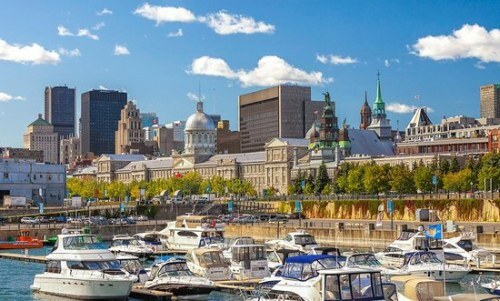 Non-stop flights from Edmonton to Montreal in May and June can be booked today for $363 CAD roundtrip including taxes. - Click on the date box to open up the calendar view and look for the dates that are $443 CAD roundtrip in May and June 2017. With the coupon code, the price should now be $363 CAD roundtrip including taxes. One Response to "Edmonton to Montreal, Quebec - $363 CAD roundtrip including taxes | non-stop flights"
Booked!! Can't believe it was that cheap!